Do you really need to attend paid seminars? Were all that will be taught is online and for free? Save the money and put it in your forex trading account. 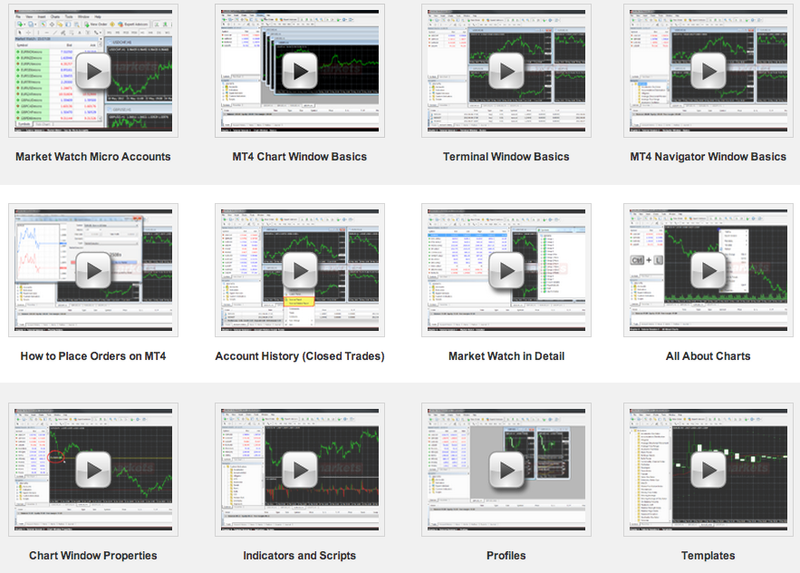 Because most basic tutorials and training that you need to get started are already provided to you by the forex brokers. The more in depth knowledge are already here in the site, named accordingly How to Trade Forex. Or maybe not… Who knows? Maybe you still need forex trading and seminars that occurs 1 – 3 days. And that will make you a forex expert. You can learn basic and advance training in 3 days times. And you’ll be a millionaire in the 4th day. If you’ve done these 3 things and think that you still need to attend seminars, be my guest. Attend a paid seminars. I’ve been visiting your site for quite a while now , and i want to say thank you for sharing your knowledge. I am planning to open up a trading account , any suggestions what is best for noobies like me (i live in the philippines). Also i’m kinda confused with the lot conversation @ forex , planning to open up a $500 account for starters, so i wanna ask how much lot can i buy with these?.. hope to hear from you soon kind sir. I found the videos from Mario Singh really helpful especially for Beginners! Here’s my journal that contains the link. I’D APPRECIATE YOUR REPLY GREATLY SIR. Hi sir, I can’t contact you through the contact button in your page and decided to just comment. I just want to try forex and the broker suggested in this page is XE Markets. Currently, they are offering opening an account with $30 with no deposit required. But before they could, they need proof of my identification, I am quite afraid that my account would go bust and they’d chase me. Should I gave them the infos they needed?